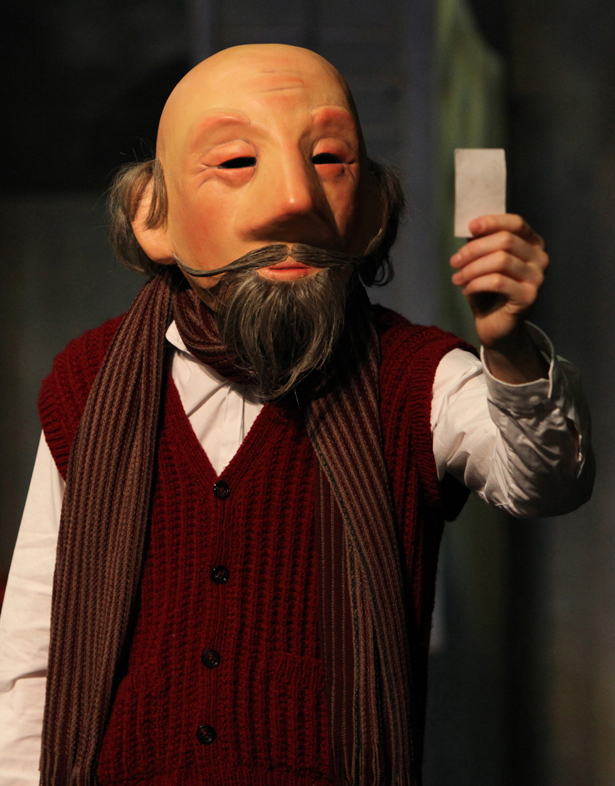 Using music mask and puppetry, award winning Strangeface presents a remarkable journey through the life works and times of one of cinema’s most imaginative pioneers. A visionary who combined his passion for magic with early motion pictures, Méliès’ astounding images entranced audiences in France and still inspire today; most notably in the Mighty Boosh and Martin Scorcese’s film ‘Hugo’. Told through a series of unreliable and often surreal dreams, Shooting the Moon reveals how Méliès escaped his fate as a bootmaker and the wild energy and madcap antics that drove him to fame and obscurity. Funny, poignant and visually enthralling, this is a magical tale of an extraordinary life in exceptional times.